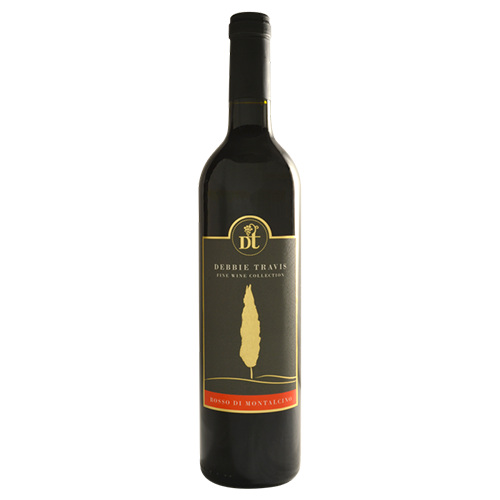 2016 Debbie Travis Rosso di Montalcino - Pillitteri Estates Winery Inc.
New release from the Debbie Travis Fine Wine Collection. This Rosso di Montalcino is a quality Italian wine produced in the heart of Tuscany. MINIMUM ORDER FOR THIS PRODUCT IS 6 BOTTLES, AN ORDER OF 1 CONSTITUTES A 6 BOTTLE PURCHASE, ANY VOLUME ADDED ADDS 6 ADDITIONAL BOTTLES. During my first visit to Tuscany l fell in love with all its wonders - its people, the food, the rolling hills with endless views, and, of course, the wine. For many years I dreamed of owning a property there. Now that my dream finally has come true, enjoying the superb local wines has become a huge part of my life. I am so very pleased to be able to share my passion and I personally invite you to relish a taste of la Bella Toscana with my marvelous Rosso di Montalcino. 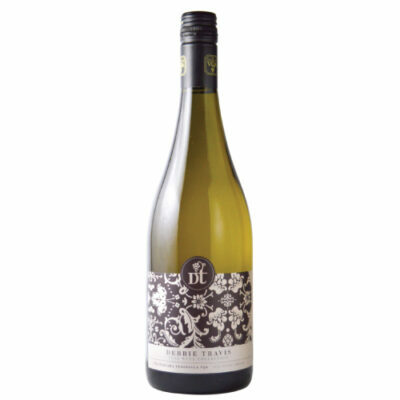 Aromatics of nuanced spice, ripe red plum, sour cherry with white and black pepper, dark berry, plum and subtle floral notes on the palate. 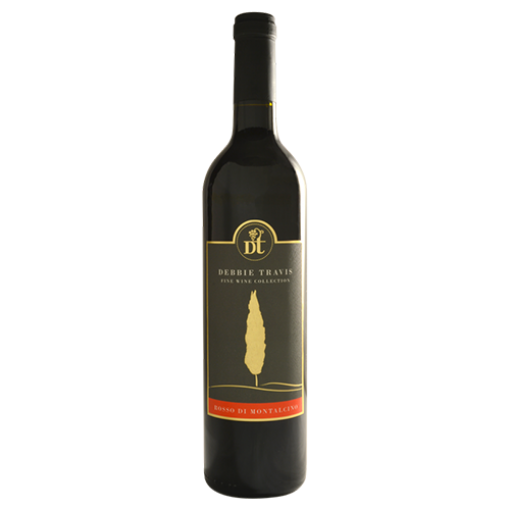 A Medium bodied wine with a medium finish and soft oak tannin from barrel aging.